Your favourite Yellownotes for the week. 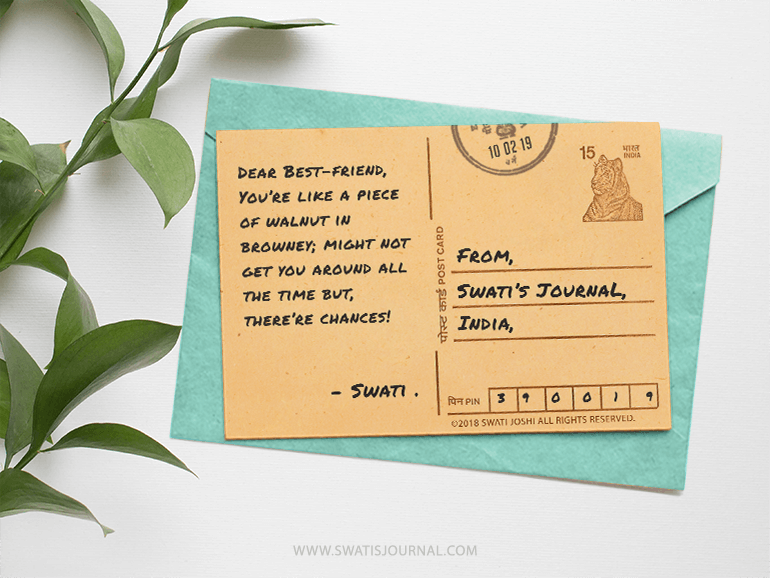 Comment and Share – Love, Swati! Psst! Can you spare a moment before you go? As much I love writing these stories, I care to gather your thoughts. Readers like you keep me going by suggesting new stories, appreaciating old ones.